How to Learn from Your Blogging Rivals? Rivalries can become messy. One cannot help but wonder why people cannot just mind their own business. Do people have all the time in their lives? Are we all obsessed with gossiping about others and cannot focus on our own matters? But in one way, rivalries are not always bad. Sure, professional jealousy and back-biting becomes stressful but professional rivalries can become means of personal and career growth. Even if you don’t have physical contact with your rivals, you still can learn a lot from such professional rivalries. So you might not be the best blogger in the world and wondered how some bloggers have some 500 million subscribers and thirty thousand plus visitors per day. This is where you could really learn from your rivals who are blogging masters. If you have a passion for writing and want to do blogging as a full time job, then observing your rival bloggers is the key to success. The one thing that can really help you to start something is firstly listing the competitors. Identify your competitors who might have similar content in terms of interests and activities that you have. Find those bloggers who have found a perfect niche in common content such as movies, music, technology savvy products, food etc. These areas are the most common areas where bloggers choose to base their blogs about. Therefore, the most important thing to do is basically list all your blogging rivals and competitors who share the same area of interest as that you do. Another important factor is to list down every blogger that lies in your own niche. Whether they are blogging master, the one mentioned before having all the traffic, or small bloggers just like you. Remember, these small bloggers can have the potential to become big fishes in your blogging pond; hence you need to include them in your list as well. The strong bloggers obviously are the ones who will always be on top of your list. Since they would be the ones who would be taking all your potential traffic, profits, advertisers etc, you will be highly inclined to notice them. However, it is wise to know also what the small fishes in the blog-sphere are aiming for. Since you will be starting with them, you should definitely observe where they are heading and what kind of traffic they are attracting. Once you have listed your competitors, it is necessary that you read their offerings. Think about it that why they are attracting all this traffic? What is it that they offer that the readers are attracted towards these blogs? Don’t blame the advertisers for giving them preference in the Google search bar since it is not the case. 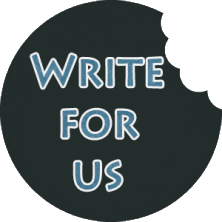 The main thing is that these bloggers are giving something extremely special to their readers. Obviously the one thing that the blog offers is the content, but the content might not be the only thing attracting readers. Perhaps it could be the layout, the sale of affiliate products, maybe some membership opportunities or video blogging etc. Therefore, it is important that you find what are they doing right to attract and satisfy the readers. Every product has some loyal followers and some not so loyal ones. 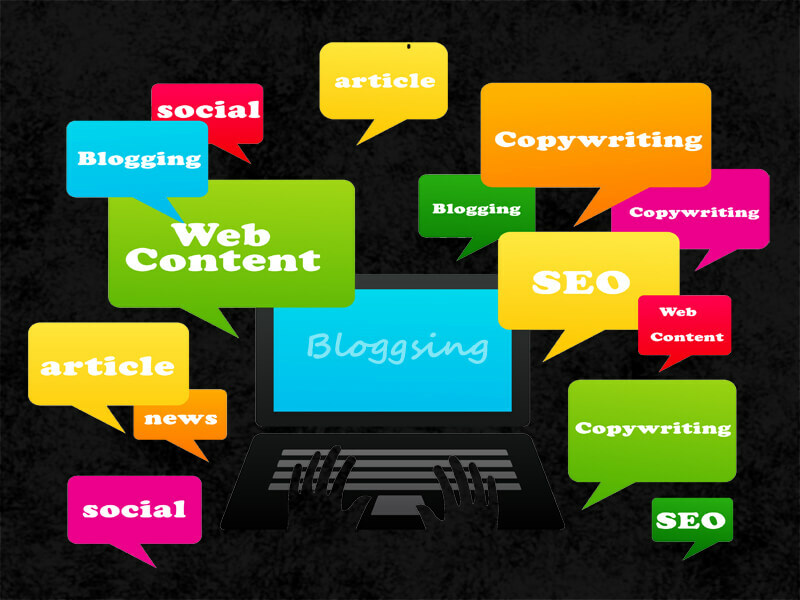 A blogging website is one such product where there are readers who would completely love your blog but there would be others who would rather shun your material and completely disagree with everything they say. If you are a new blogger and want to learn from your competitor, then you should find some unsatisfied readers. You could certainly find the gap between the two extremes and this is where you fit in by creating your own niche. Therefore, the best way to ward off your competition is to use them for your own success.